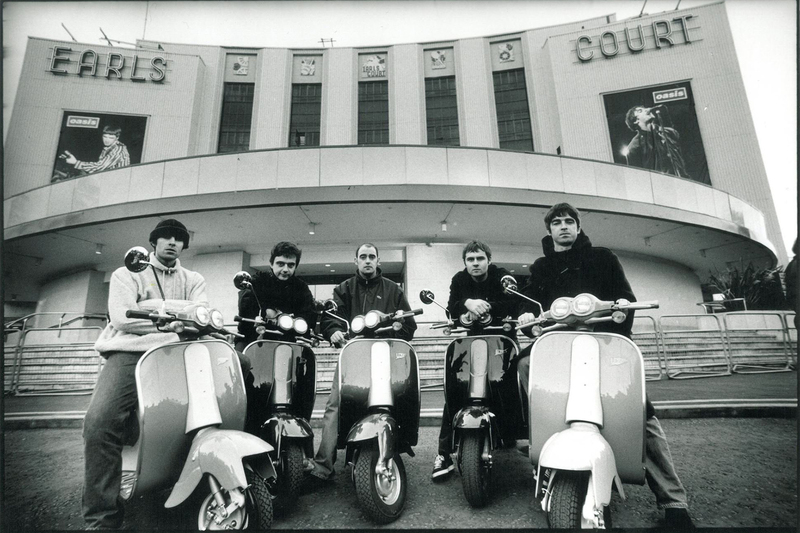 As announced last week by Noel Gallagher, The Stones Roses are back. 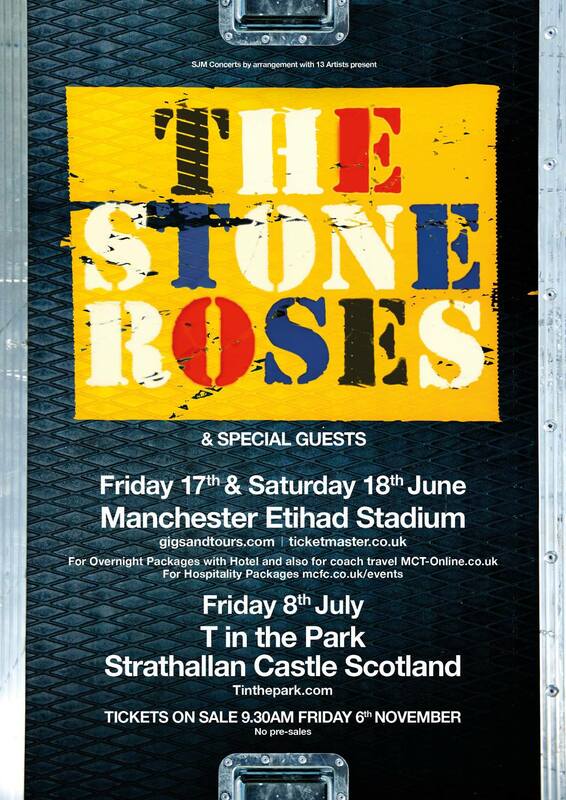 A big and awaited announcement has been made few minutes ago: The Stone Roses will be back live in June and July. In fact, on Friday 17th and Saturday 18th June they will perform at Manchester Etihad Stadium, while on July, Friday 8th they will perform at T in the Park. Tickets will go on sale Friday 6th of November at 9.30 pm.